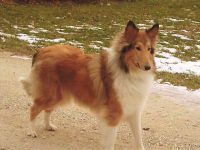 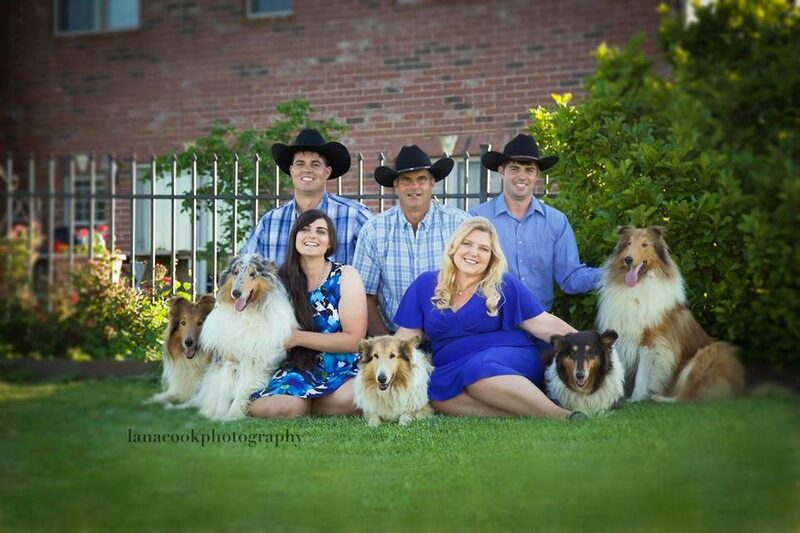 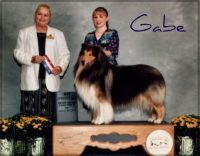 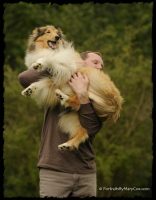 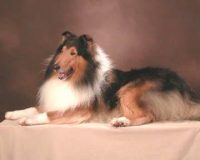 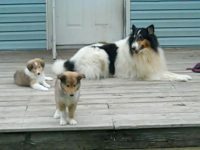 We have been raising collies on our Kansas farm since 1997. 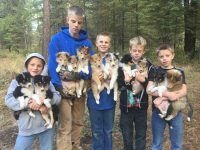 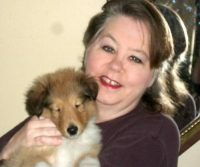 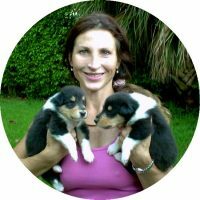 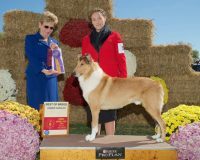 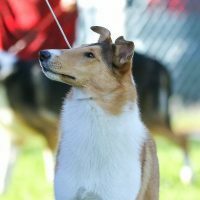 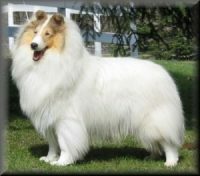 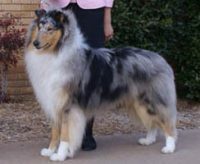 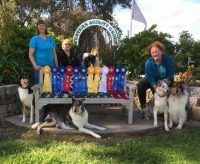 We only raise collies–no other breeds–and while we strive to raise collies that fit the “Collie Standard,” we are most of all concerned about raising puppies that are healthy, well adjusted and will go to their new homes and be a wonderful family pet. 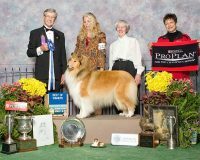 We only raise collies–no other breeds–and while we strive to raise collies that fit the “Collie Standard,” we are most of all concerned about raising puppies that are healthy, well adjusted and will go to their new homes and be a wonderful family pet.